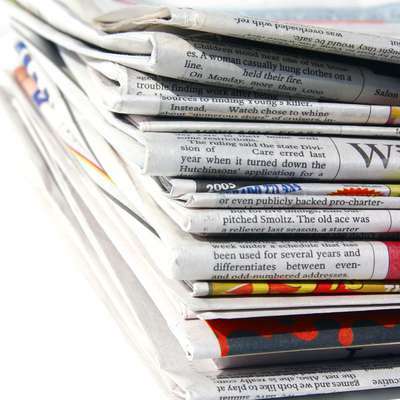 This course contains about 1700 words that you need to know if you want to read and understand English-language newspapers and magazines. All of the words are defined in simple English. Learning the English definitions will help you to think in English!